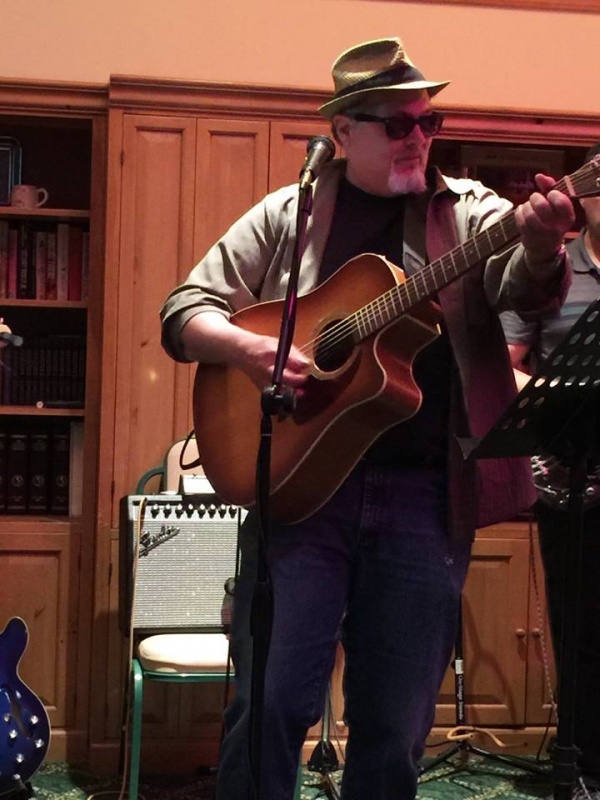 Rob Walsh started out playing his music as a solo coffeehouse performer and street musician in 70's New York City. 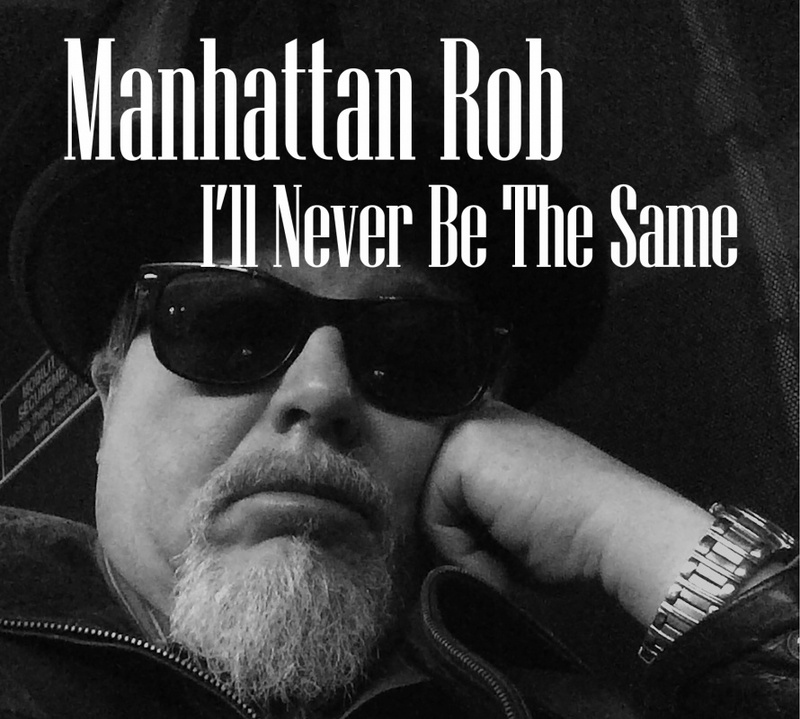 It was there he was given the name "Manhattan Rob" by his street-level associates in the Washington Square set. 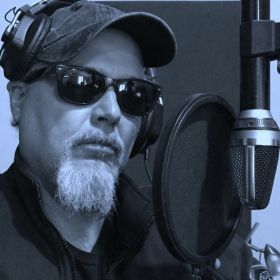 With the close of the 70's, Walsh became an active side-man on bass, saxophone and guitar during the post-punk era in Max's Kansas City, CBGB and other NYC venues. HALF CRAZY EP NOW AVAILABLE! First of all, let me thank you from the bottom of my heart for all your support. I hope the holiday season finds you healthy and happy! I'm excited to announce that the songs you have been enjoying, here on N1M, are now available in a EP release on CD and for download for a great price! 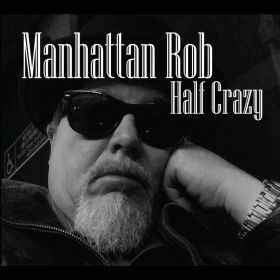 Manhattan Rob's latest release, "Half Crazy" is a four-song EP of material written from the the perspective of working class folks. Folks that he has come to know and love in his many travels and his now-home stomping grounds in the North Jersey hill country. "Half Crazy" is about people. 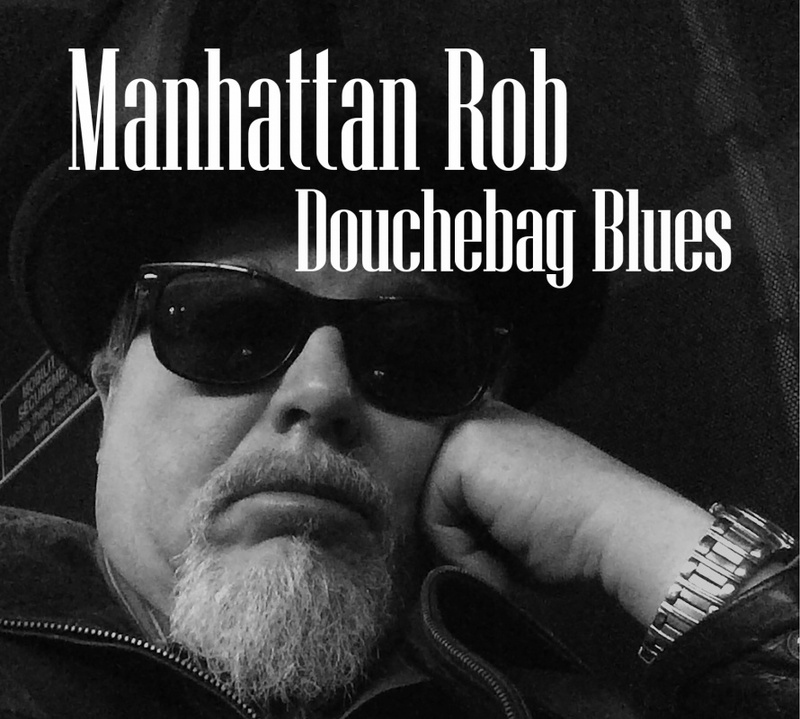 It starts out with "Douchebag Blues" a ripping low-down Blues tune with comical lyrics that applauds the poor guys that are OK with being at the bottom of the food chain. 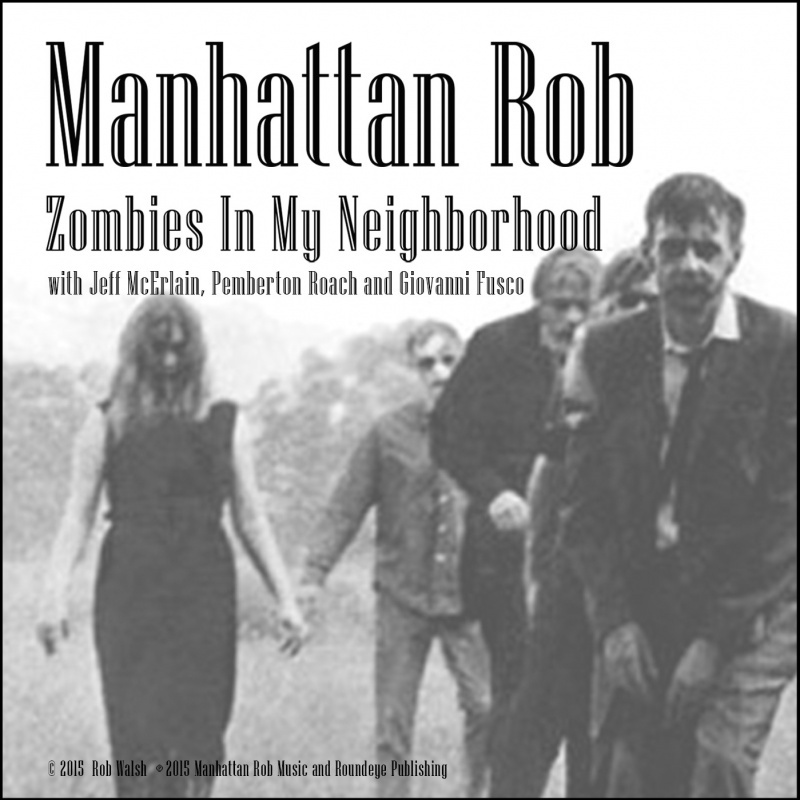 The second track "Zombies In My Neighborhood", is a whimsical exercise, that complains about Zombies as though they were suburban garden pests. The accompianing track sounds like a 60's TV soundtrack. Good song for children. Next up, "I'll Never Be The Same" is a heartbroken Blues ballad. Like Zombies, the fourth track "Don't Tread On Me" is a chapter in the townie experience. 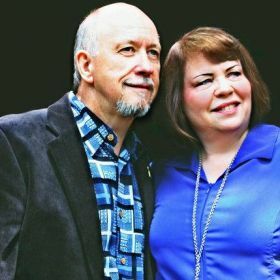 With a slow ragtime feel, the toungue-in-cheek lyrics are a lament of departing greatness and the struggle of the want-to-work class that can't get a break. 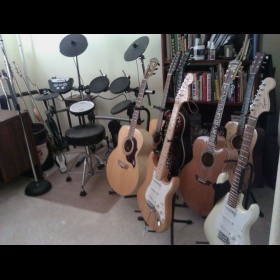 Guitars by Jeff McErlain and Pemberton Roach on Bass along with Giovanni Fusco on drums and keys. 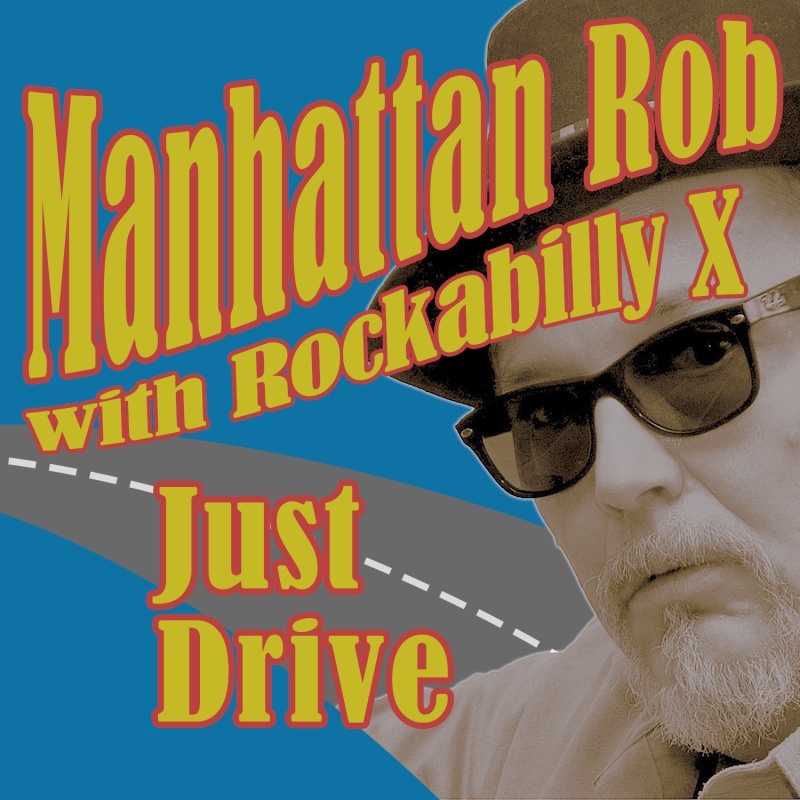 Call it Americana, call it Blues, or call it Pop, "Half Crazy" is sure to be a conversation piece in your music collection. First off: thanks for sharing your email addresses! I promise to keep from cluttering your inboxes. I am so knocked out by the quality of audience here at Number1Music! If you told me there was a large listening community out there that explicitly supports independent music, I'd have a hard time believing you. But you guys and N1M are just that! Getting spins for real people, who listen and interact, is a unique experience. 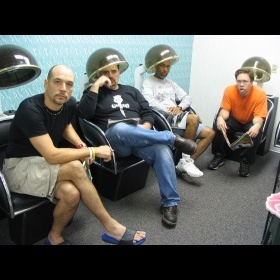 It totally contrasts the anonymity of the industry-standard avenues toward listeners. Personally, the interaction here is gratifying and inspiring. And I have you guys to thank for that! I've been getting inquiries for the address of my Facebook page, so I thought it would be OK to put it out for you as well. Please stop by my FB page any time. I can always use a "Like". Speaking of "likes", I have some vintage nutty vids I made to some (early) tracks from the basement at YouTube. I definately need some "Likes" there . . . 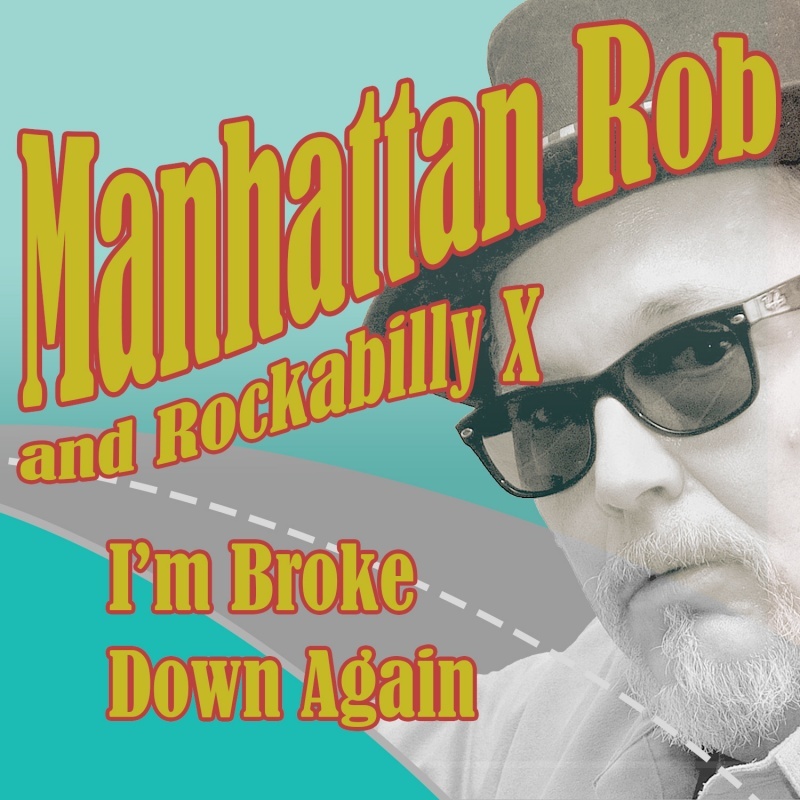 The songs I have uploaded to N1M will be coming out in a CD release in a month, or so. Stay tuned for more on that. 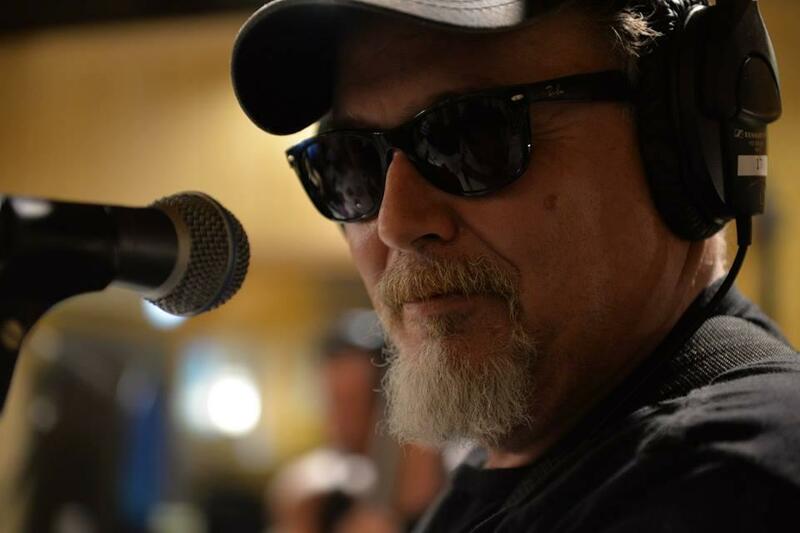 Thanks to all of you for your support, and thanks for supporting independent music! "Zombies In My Neighborhood" has climbed to number one in NumberOneMusic's National Pop Chart! I have only you, my listeners and subscribers to thank for this! In this Holiday Season, I feel especially blessed for your listening, responses and support for my musical endeavors. Thank you so much! I want to wish you all a happy Holiday season and a safe and prosperous 2016. See you down the line . . .